Just wanted to share the three new printables we’ve created for our email subscribers. Did you know we have an email list (sometimes we call it a newsletter, same thing)? If not, you can join by just adding your email to the right sidebar (or click here) and you’ll automatically get these new printables. If you are already signed up, then you should have received them in our end of the month newsletter that we sent out Sunday. Our goal with our email list is not to spam you with a bunch of emails you don’t want. We try to be very intentional and, frankly, sparing when it comes to how many emails we send a month. And every other month or so we try to create something for you all that is of value. We want to give you something useful, and hopefully fun. This month, subscribers get three printables. There is a WiFi password sheet that you fill out and display on your refrigerator (or wherever) so guests can easily find your WiFi password (or you can check if you forget … please say I’m not the only one who’s done this). There is a password organizer for all online passwords you have to keep track of and somehow remember. This helps me SO much for work as it feels like I have one million slightly different passwords for things. Geez. 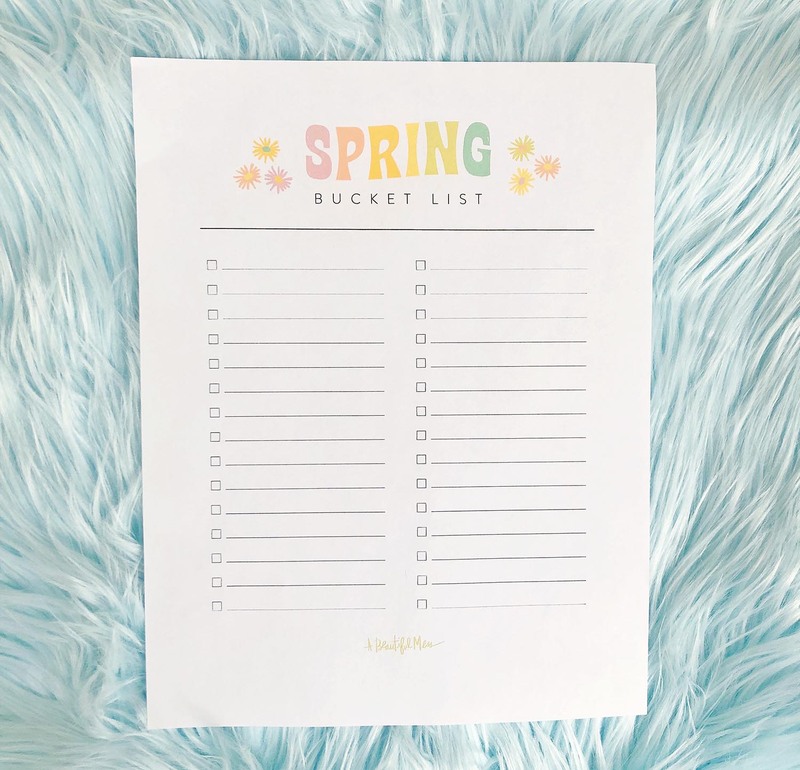 And last but not least, we’ve got our spring bucket list to help you make some fun and hopefully joy-filled goals for yourself or your family this season. If you follow Elsie on IG you’ve probably seen her using her seasonal bucket lists to make memories with her daughter Nova—there’s a highlight in case you missed it. Hmm I tried to do this with the winter bucketlist and it said I was already a subscriber and sent me to change my preferences. Never gave me the ability to download. Is this only for new users? If not, how do I avoid my last problem? TIA! Thank you!!! These are all super great and funny story with the wifi password my husband and I just got done binging Mr Robot (seriously watch it if you haven’t) and since then he has been paranoid about people hacking us 😂 so he made our WiFi password incredibly long…like ridiculously long and complicated so this will 100 percent come in handy!! 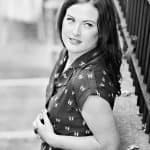 Since I work for a non-profit dedicated to protecting and educating people about their online privacy and security, I feel obligated to point out that keeping your usernames and passwords written down is not the most secure way to store them. There are many free online password managers that allow you to store private notes, passwords, logins, etc. that are accessible with one master password. While I know we hate to think of anyone we know (why else would they be in your house?) stealing our passwords, it does happen. I last received your e-mailed newsletter in February. I tried to re-subscribe, but it tells me my e-mail is already subscribed? Hmmm…nothing!! Can you resend to my e-mail? Would love these printables. Same! Could I also have the email resent? Thank you! We’re you already signed up? If so, we included the printables in an email last Sunday. You might check your spam and promotions folders too! This made me realize I haven’t gotten the newsletter since December! I don’t think I unsubscribed…? I miss those printables! Such a great idea for printables! My Mom definitely needs that password one! Saves me from having to write down all her passwords lol!